Colombo bound train from Batticaloa has derailed in Mahawa area, this morning (22), according to the Railway Control Room. 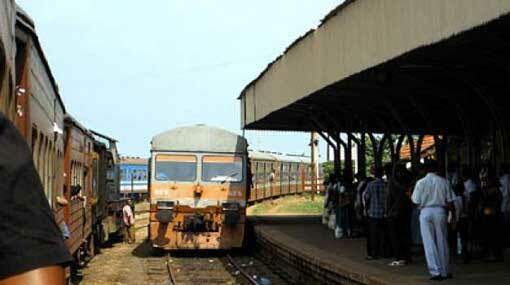 Accordingly, the train services from Fort to Batticaloa will terminate at Mahawa, said the Railway Control Room. Reportedly the derailment has occurred this morning (22).